Vivint Sky and Wink Hub owners who want to use voice commands to control their lighting, thermostats, and other subsystems will soon no longer be limited to deploying Amazon Echos—both companies announced today that their systems will soon be compatible with Google Assistant, too. Both companies already work with Amazon’s voice assistant, Alexa, but neither wants to be limited to a single platform. “Obviously there’s more than one option for homeowners who want to have voice services in the house,” said Vivint Smart Home Chief Technology Office Jeremy Warren. “We want to make sure we’re providing a great user experience for our customers regardless of which platform they adopt.” Google announced 11 other new partnerships as well, ranging from Logitech Harmony, to August smart locks, to the Anova sous-vide cooker. Of the two companies, Vivint Smart Home is taking the more ambitious approach to embracing Google Home. 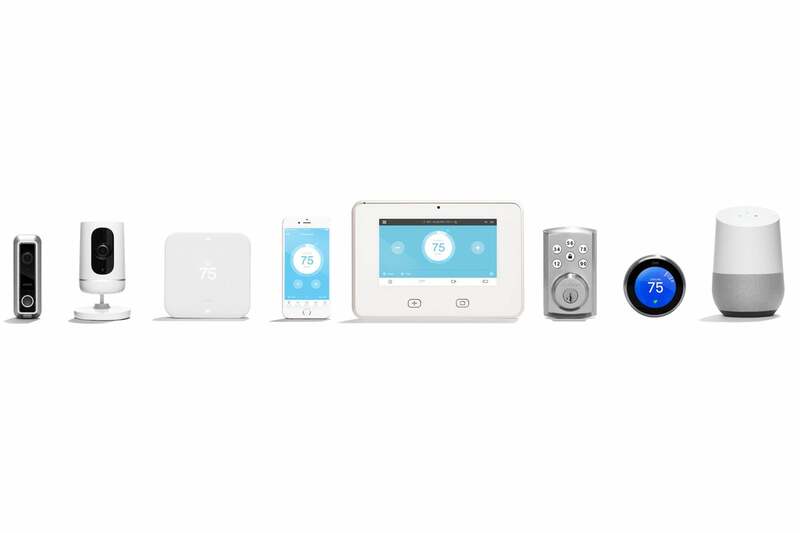 Subscribers will be able to control any component in the Vivint Smart Home ecosystem, including lighting, door locks, thermostats, and even home security cameras. Saying “OK Google” to a Google Home device or the Vivint Smart Home app on a smartphone, followed by “Tell Vivint I’m hot,” for example, will result in your smart thermostat being turned down. You’ll also be able to do things like arm your security system, close your garage door, turn lights on and off, and lock your doors, provided you have the appropriate smart infrastructure installed. With Vivint Smart Home's system, you can use either Google Assistant or Amazon's Alexa to control every component. Price of admission: $49.95 per month plus the cost of the components. Vivint is also working on its own proactive AI, which will make its system even more automatic. Instead of depending on the user to tell the system to turn on the lights or lock the doors at night, Vivint Sky will aggregate data from door/window sensors, your phone’s GPS, and your daily routine—when you turn lights on and off, when you lock the doors and arm/disarm the security system, and so on—and use machine learning to do these things for you automatically (don’t worry, it will ask for your permission, first). Wink Hub and Google Home users will soon be able to control Wink-enabled Nest thermostats and any Wink-compatible lighting products with voice commands, but they won’t be able to lock their smart locks. That’s something you can do with a Wink Hub and Alexa, so presumably that feature will eventually come to Google Home as well. 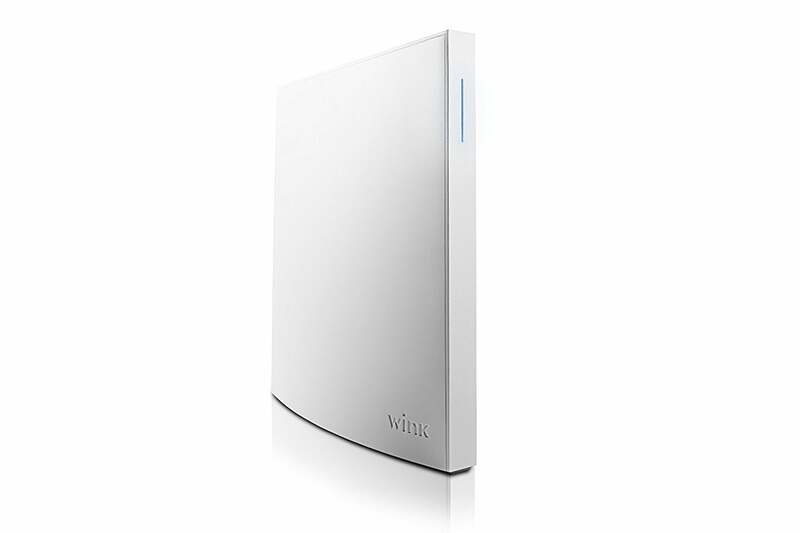 And here’s a bit of good news for anyone who’s invested in one digital assistant and decided to switch to the other: Both Vivint and Wink will let you use both devices simultaneously, so you don’t necessarily need to toss any hardware aside if you switch. You will, on the other hand, need to remember which device is in the best range of your voice so you can utter the correct wake word. In the real world, I think the vast majority of people will settle on one device or the other and very few will mix the two. Wink has you covered if you prefer the DIY approach, but the company's offering is currently stronger with Amazon's Alexa than Google Home. From my experience with both Alexa and Google Home, I think Google has the better product. But Amazon has the clear lead and a great deal of momentum. 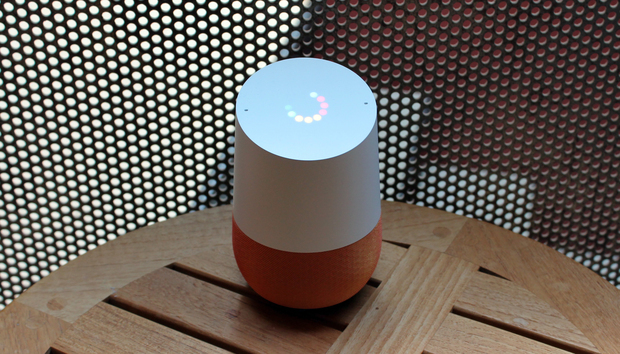 The company has also made two moves that Google would be wise to copy: First, it introduced a very inexpensive version of the Echo, the Echo Dot. It’s not a very good speaker, but its low price tag makes it easy to put Alexa in every room of your home. Being able to control your devices without needing to yell is essential to a good smart home experience. Second, Amazon is enabling third-party manufacturers to integrate its version of voice control into their own products. You'll soon be able to summon Alexa with everything from your kitchen appliances to the smartphone holder in your car. It's a shrewd strategy designed to make Amazon Voice Service ubiquitous. Nonetheless, these announcements show that it's much too early to count Google out of the race.